Leather Charm Bracelet Only $1.16 PLUS FREE Shipping! You are here: Home / Great Deals / Amazon Deals / Leather Charm Bracelet Only $1.16 PLUS FREE Shipping! This is the lowest price I have seen these types of bracelets! 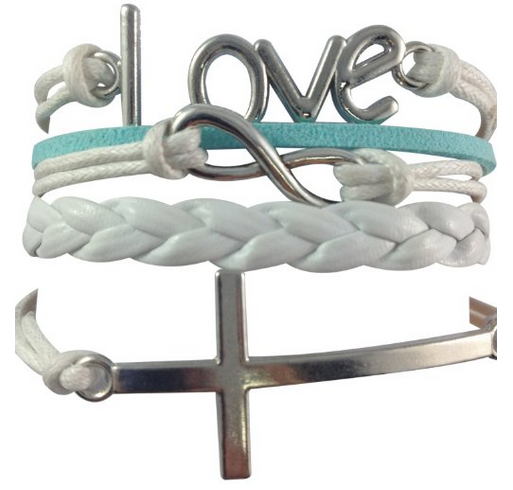 Get this Leather Charm Bracelet for Only $1.16 PLUS FREE Shipping!